Israeli Prime Minister Binyamin Netanyahu told Russia on Wednesday that Israel does not intend to threaten Syrian President Bashar al-Assad’s rule and asked Moscow to work to remove Iranian forces from Syria, an Israeli official said. 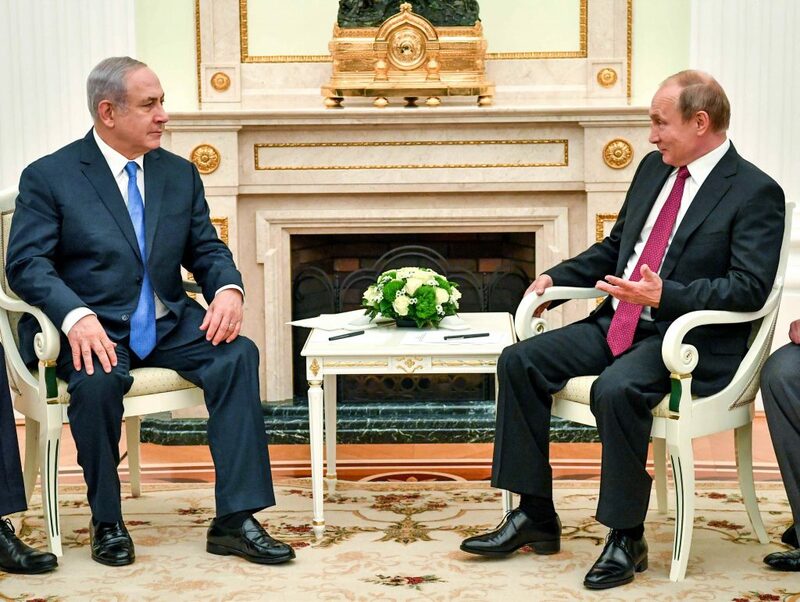 “We won’t take action against the Assad regime, and you get the Iranians out,” the official, who requested anonymity, quoted PM Netanyahu as telling President Putin during a meeting in Moscow. Russia was already working to distance Iranian forces from areas of Syria near the Israeli Golan Heights and had proposed that they be kept 50 miles away, but this fell short of Israel’s demand for a full exit, the official said.